Identify, manage, and monitor brain injury from incident through recovery. Medical Grade. Cloud based. End-to-End. Pre-employment Brain Physical screening evaluates a prospective employee for existing Neuromotor and/or Neurocognitive issues that would cause employer to be at risk of unwarranted workers comp claim. Educate and equip clients with the tools and knowledge to identify brain injury, even in situations where the injury occurred before employment, is not reported, or witnessed. 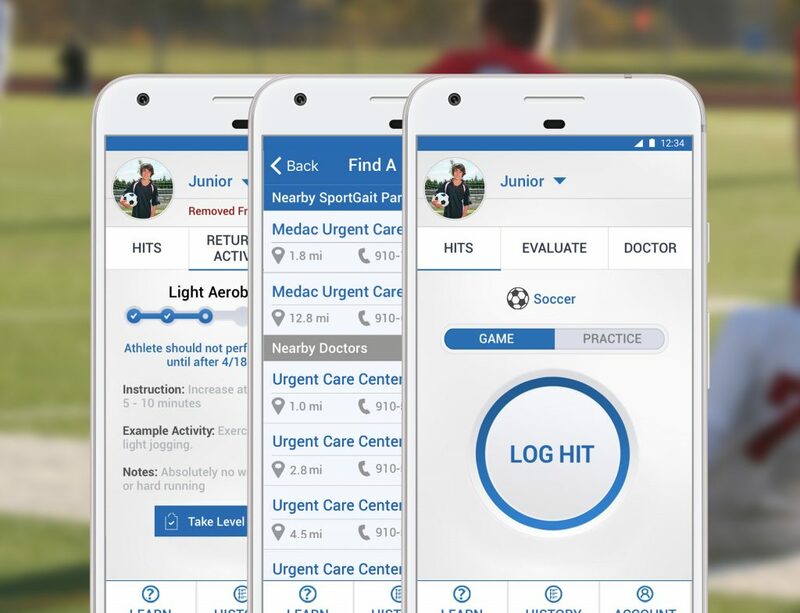 Make diagnoses and return-to-work decisions with an accurate, reliable, and standardized battery of medical evaluations packaged in the SportGait Brain PhysicalTM. Maintain a secure cloud database of neurological data, accessible to approved users while recruiting, promoting, and retiring employees, as well as defending claims.